Learn more about how your company can give back to the community! 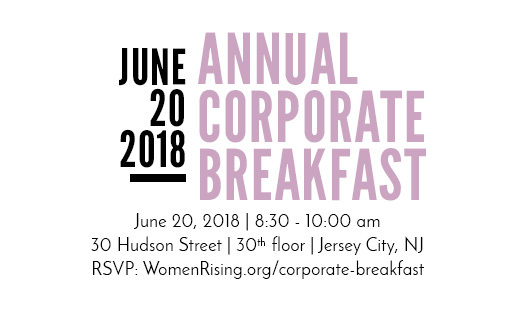 RSVPs for the Corporate Breakfast are closed. If you have any questions please email info@womenrising.org.